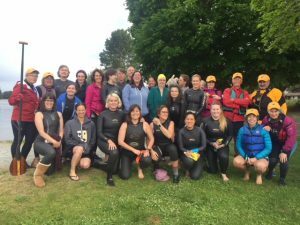 This two-event series offers a supportive, fun introduction to those transitioning to open water swimming. It also gives swimmers an early "leg up" on 2019 swim races. 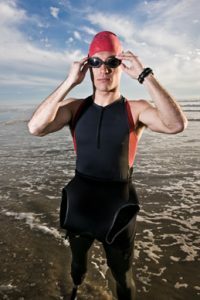 Includes a FREE Open Water Mini-Clinic on Thursday, May 30th. Learn tips and techniques to ensure your success for the rest of the season. 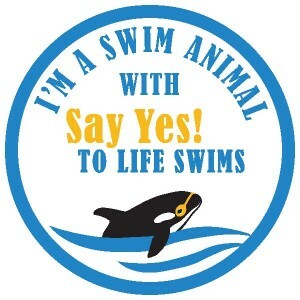 SAVE $35 on a package of four events: become a Swim Animal. Celebrate The Trout’s seventh anniversary! 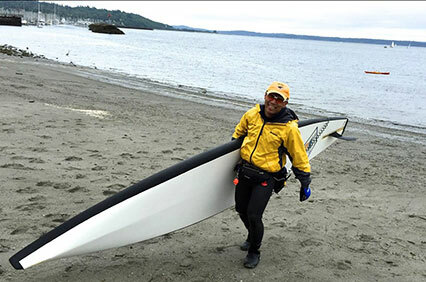 Test your endurance while enjoying beautiful Lake Washington. The camaraderie can’t be beat, and everyone leaves with a branded swim cap and a handmade chocolate Trout prize. 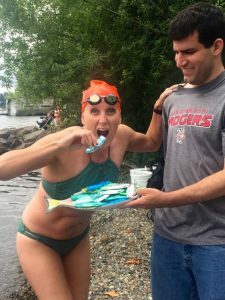 If you are planning to swim endurance events this year, the Tubby Trout will provide the training you need. Practicing this half-Ironman distance gives triathletes a real advantage over the competition. A great swim in a great location, it’s a treat for non-triathletes as well. 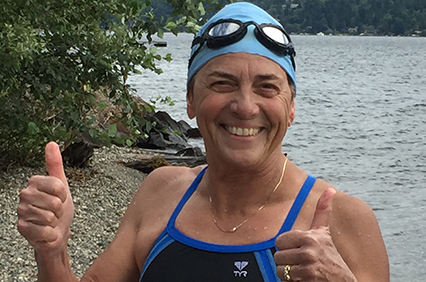 Located in north Lake Washington, this swim is always fun for all. There may even be a guest speaker! Double your challenge with the Ironman distance of 2.4 miles. Be the best you can be on your race day! 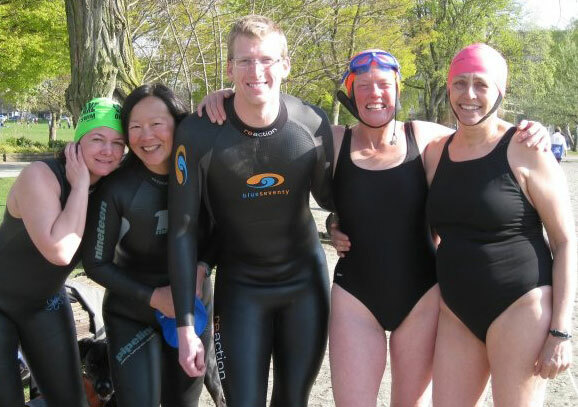 If you are not a triathlete, but just want to try a longer, more challenging swim, this event is for you. 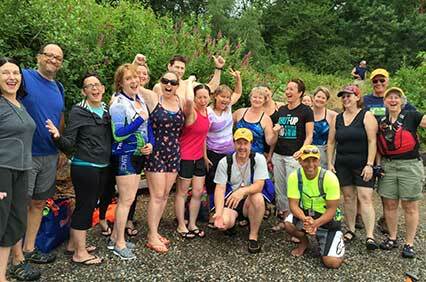 This inaugural adventure swim (approximately 5 miles) is a kick in itself, and is great training for other endurance swim events. 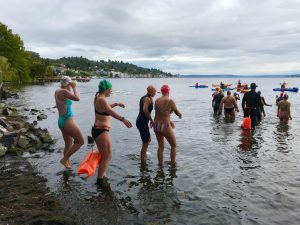 Swimming a brand-new route in Lake Washington (don't worry, there are no real octopuses there!) you will pass luxurious homes and wooded areas while building your open water skills and strength. Words can’t do justice to this exuberant Autumn swim in the Salish Sea. 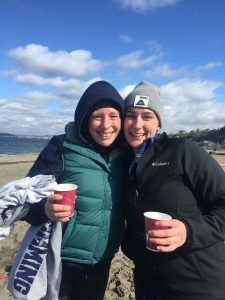 A favorite with swimmers for years, Awesome Alki is the pinnacle of the season. 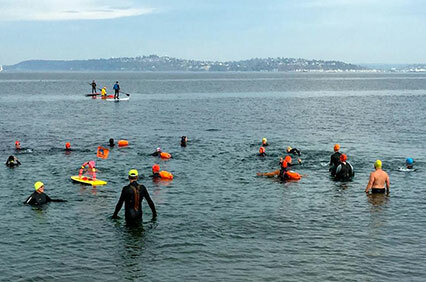 Many who swim this event go on to Alcatraz and to swim other ocean challenges. Whether you are a novice or an elite open water swimmer — or somewhere in the middle — we offer a discounted swim package for YOU. 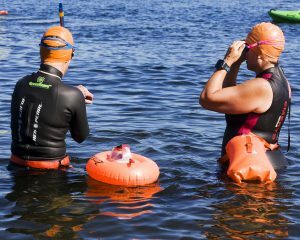 Are you transitioning into open water swimming? 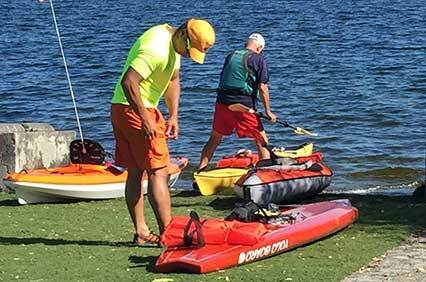 Do you want to enjoy well-organized events with lots of safety support, while you save money? 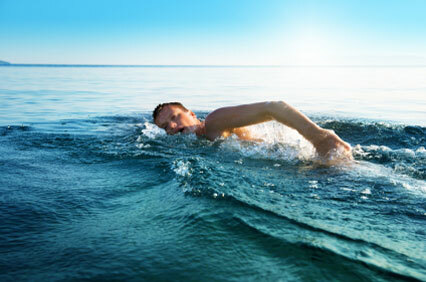 Reach your long-distance swim goals this summer! 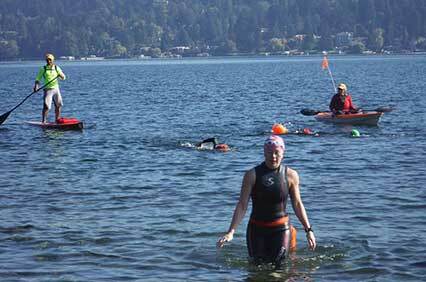 This swim series provides a graduated, step-by-step approach to successful marathon swimming. If you’re serious about improving your long-distance stamina, The Intrepid Dual Swim Package (total 15k) is for you.